Green Lake is the neighborhood surrounding a lake of the same name in northern Seattle. Most of the homes for sale in Green Lake are single family, condos, and townhouses. This community is less focused on nightlife and more into daytime activities, especially those that take place around the lake. Walk or bike the trail around Green Lake, enjoy the beachfront parks, kayak, join a team sport, or see a play at the local theater; whatever you're into, Green Lake supports creativity. Green Lake is located just west of Interstate 5, making commutes pretty easy. View every home, condo, and property listed for sale. Sorted by newest listing first. Updated 9 minutes ago. 3 Beds | 2 Baths | 2020 sq. Ft.
1 Beds | 1 Baths | 715 sq. Ft.
| 1 Baths | 578 sq. Ft.
3 Beds | 1 Baths | 2420 sq. Ft.
3 Beds | 2.25 Baths | 1490 sq. Ft.
3 Beds | 2.5 Baths | 3012 sq. Ft.
3 Beds | 1.5 Baths | 1424 sq. Ft.
4 Beds | 2 Baths | 1870 sq. Ft.
4 Beds | 3 Baths | 1910 sq. Ft.
2 Beds | 2 Baths | 1422 sq. Ft.
3 Beds | 2.5 Baths | 1910 sq. Ft.
1 Beds | 1 Baths | 645 sq. Ft.
4 Beds | 2 Baths | 2440 sq. Ft.
3 Beds | 2.5 Baths | 1260 sq. Ft.
3 Beds | 1 Baths | 920 sq. Ft.
3 Beds | 2 Baths | 1680 sq. Ft.
4 Beds | 3.25 Baths | 3240 sq. Ft.
3 Beds | 2.25 Baths | 1344 sq. Ft.
5 Beds | 2.5 Baths | 3589 sq. Ft.
Blue Summit Realty has the most accurate and up to date Green Lake real estate listings on the web. Currently there are 30 homes for sale, 8 condos for sale, and 2 vacant land properties in Green Lake. Of the 40 total Green Lake residential listings for sale 0 are bank owned, 0 are short sales, 0 are new construction, and 0 are townhomes. The price ranges from $403,000 to $0 with a median list price of $799,057 and median sold price of $785,724. Make sure to refine your Green Lake real estate search by property type, price, square footage, bedrooms, bathrooms and more with the search tool above or view the Green Lake listings on our interactive map. 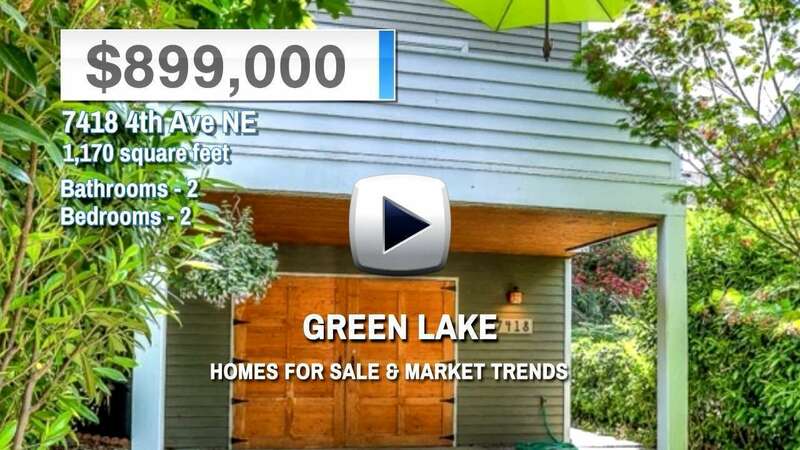 Our Green Lake real estate listings were updated 24 minutes ago.